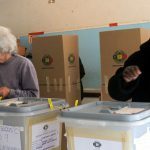 AFTER enduring through hyperinflation and economic crisis in 2008, Zimbabwe is yet again facing the fear of another round of hyperinflation as people ration basic necessities like bottled water and even beers. 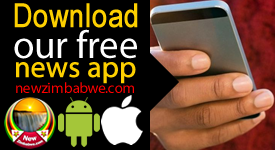 The new finance minister, Mthuli Ncube stated the country is in middle-economy now who was also the one encouraging the apex banks to adopt cryptos and that digital assets could save country’s issues. Zimbabwe has a history of economic crisis and hyperinflation. In 2008, the country has been hit with the second-highest hyperinflation in the recorded history with an estimated inflation rate of 79,600,000,000% in mid-November. 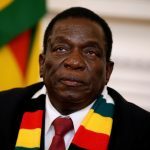 Now, yet again, Zimbabwe has plunged into its worst economic crisis in a decade. People are rationing basic items like bottled water and even beer. But the most worrying thing is the short supply of drugs and the health system of the country has already been on the brink of collapse for a long time. A local media channel quoted a citizen, “I bought these same allergy pills for a dollar last week, today they are $13.” The shortage of medicines is described as “severe” by the country’s Retail Pharmacists Association. Many are fearing that the current crisis could spiral into a decade old like collapse when the plastic bags of 100-trillion Zimbabwe dollar banknotes were not enough to buy basic groceries. Since 2008, the country has been relying on US dollars to conduct daily transactions. Now, due to soaring US dollar rates in the black market, it is becoming hard for the people to stock up on inventories. 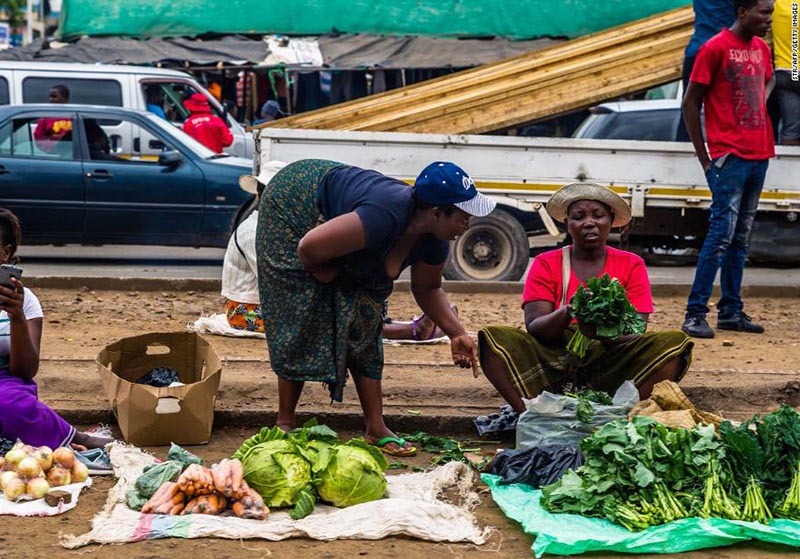 Last week, finance and economic minister prof. Mthuli Ncube has announced that after taking into account the large informal sector and rebasing the gross domestic product, the country is middle-income economy now. Just a few days back, he also tried to reassure the public that their money would be safe in the banks as a legal instrument will be placed in order to ensure their accounts aren’t raided by the government as happened in 2008. This could be an opportunity for the cryptocurrency market to create a presence in the severely crashing economy. 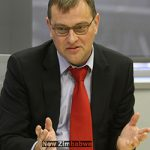 In mid-September, Ncube himself has stated that investing in cryptocurrencies can solve the issue of ongoing crisis in the country. 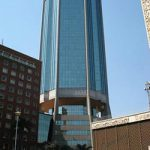 However, not long back, Zimbabwe’s central bank banned the banks and financial institutions to deal with businesses engaged in cryptos. In response, Golix, a crypto exchange filed a complaint. The High Court lifted the ban enabling the crypto activities to resume in the country.